If you're looking for a new website or need help with marketing your business, come and talk to us! 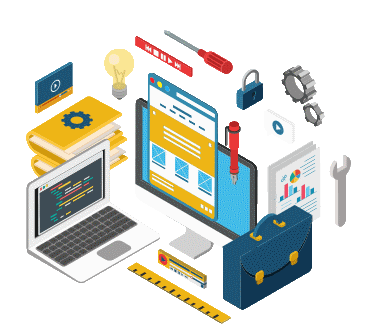 Whether you are a startup or well-established brand, our knowledgeable Account Managers and web design team will guide you every step of the way. All our websites are built with the latest technologies. Mobile-friendly, responsive websites come as standard to ensure they look great on all devices and rank well on search engines. 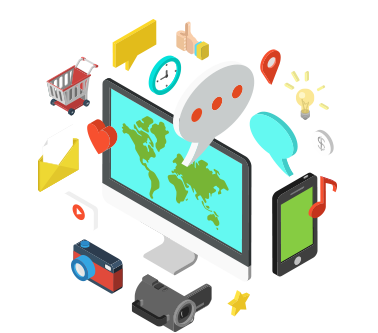 Give visitors to your website the ultimate online experience. 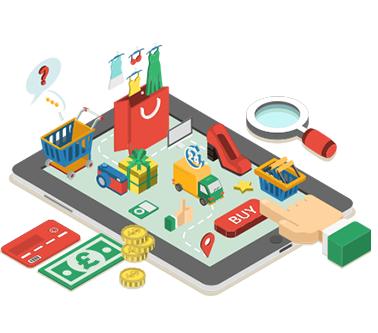 We pride ourselves on recognising the goals of our customers, identifying new opportunities on the internet before designing a website around these core principles. As a trusted web design company in Nottingham, we recognise the importance of customer care and gain the majority of our clients through positive word of mouth and referrals. All of our websites come mobile friendly as standard! 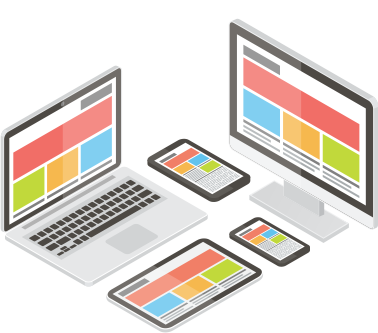 Optimised for use across multiple devices, our responsive websites provide a great user experience which drives conversions. Enter your website below to check on to see if your website is mobile friendly!